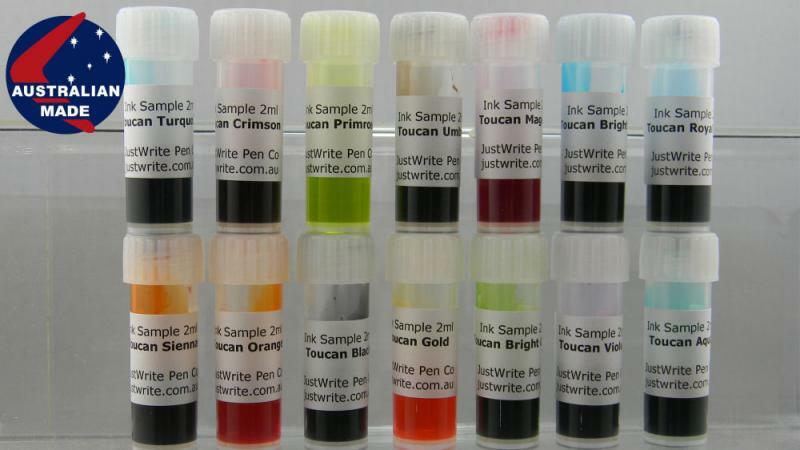 I'm delighted to announce we have a new locally made fountain pen ink available at JustWrite. 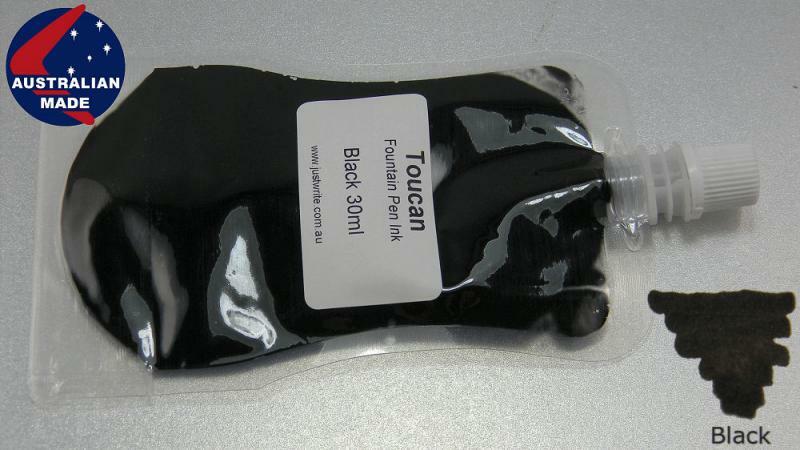 Toucan Fountain Pen Ink comes in 14 colours and is made right here in Brisbane by Dye Manufacturers of Australia, a company that has been around since 1918. 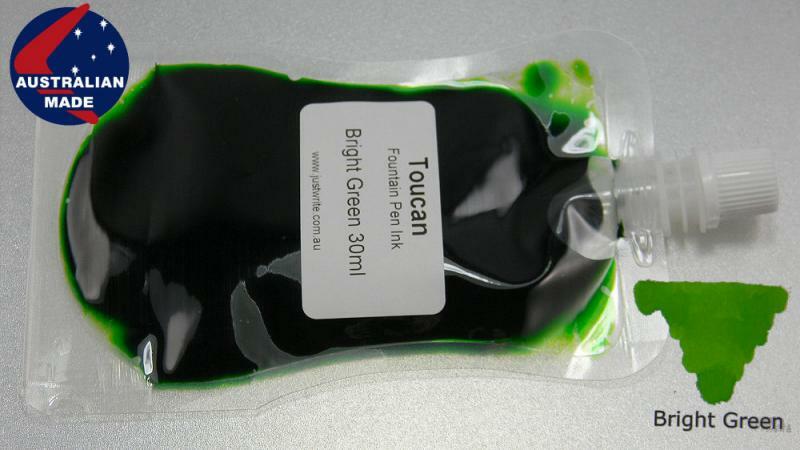 Toucan fountain pen ink is formulated with water soluble dyes, with absolutely no pigments, no harmful additives and is pH neutral (7). 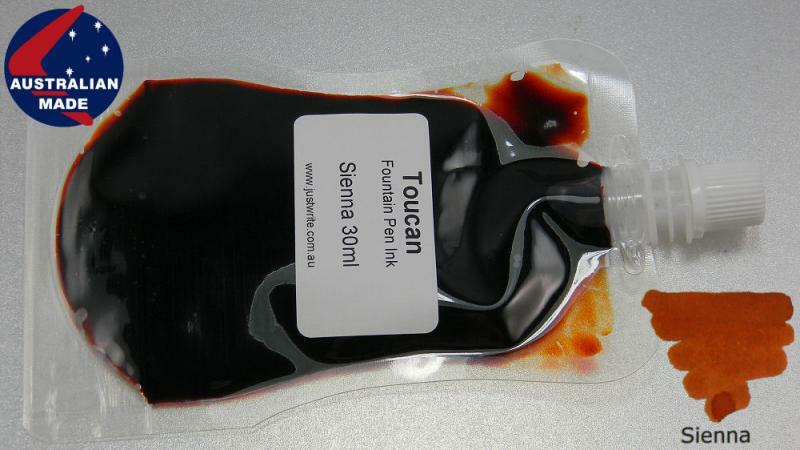 Toucan Fountain Pen Inks can be freely mixed with each other to make your own custom coloured inks. All 14 colours can be blended together in varying ratios and can be diluted with distilled water to create an almost infinite range of unique coloured inks. We've been testing this ink for about 3 months and it's not a highly saturated ink, but that's our only minor criticism - it may not suit people who like highly saturated inks. Postage is $5.00 per order and we're offering free postage on the sample packs of 14 colours for a short time. 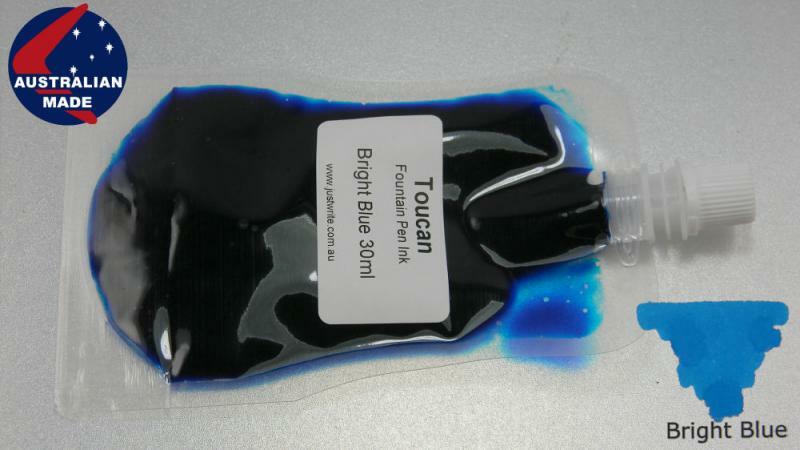 Unfortunately we can only ship this ink within Australia. 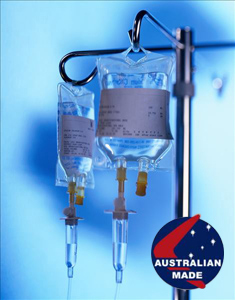 Australia Post packaging requirements for liquids and their costs for International postage make it prohibitively expensive to send overseas. Good news indeed; we can do with more manufacturing. Would you please check if you can legally use the flying boomarang "Australian Made" logo too? Just to be safe, of course. Thank you for your concern. The image we used is from a Stock Image Library that we purchased. It is similar to the Made in Australia logo used by the Associated Chambers of Manufactures of Australia but that organisation folded in the 70s so I think we're pretty safe. But, as you say, can't be too careful. Edited by JustWrite Pen Company, 03 November 2013 - 14:39. Let's hope that everything is above board. By the way, the pouch idea is nice; less prone to breakage during shipping. Still, I wonder why there's no 58ml size as it would suit a lot of ink bottles... just a random thought. I like the product and the pricing. Go, Australia! I'm glad FP people down under will have a local product to purchase if they so desire. I would love to review your inks. PM forthcoming. 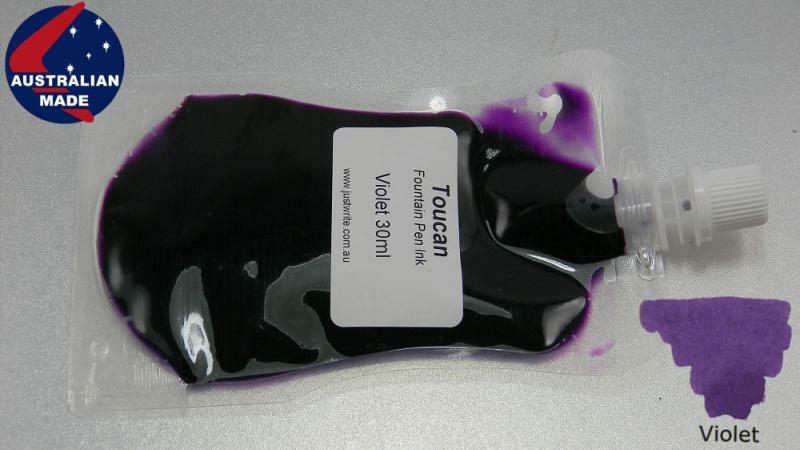 Those pouches sound like a great idea (cheaper and makes resuable ink bottles actually useful), I wonder if other suppliers will start picking them up? Those ink pouches are a very clever innovation. Still, I wonder why there's no 58ml size as it would suit a lot of ink bottles... just a random thought. You're absolutely right, we should have a 60ml size. Thanks for bringing that to my attention. I'll get a 60ml size organised. 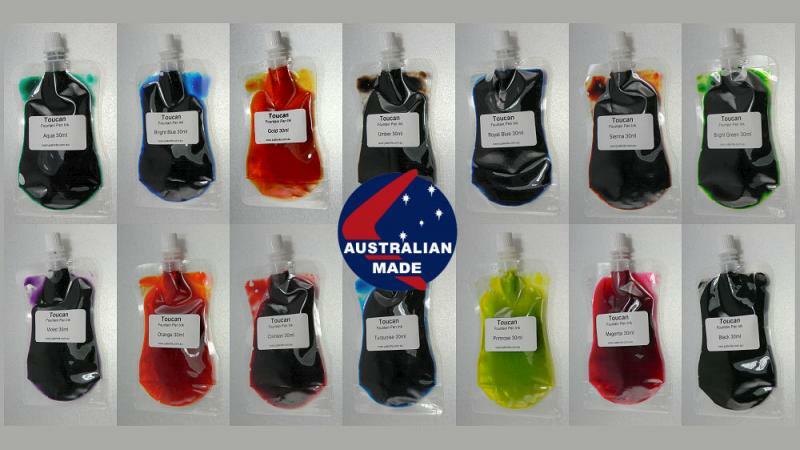 30 ml, 60ml, 90 ml, 120 ml, 250 ml, 400 ml, 1 litre pouches. 2 litre, 5 litre, 10 litre carboys. 60ml pouches are now available. I'm still looking into the 10L carboys. 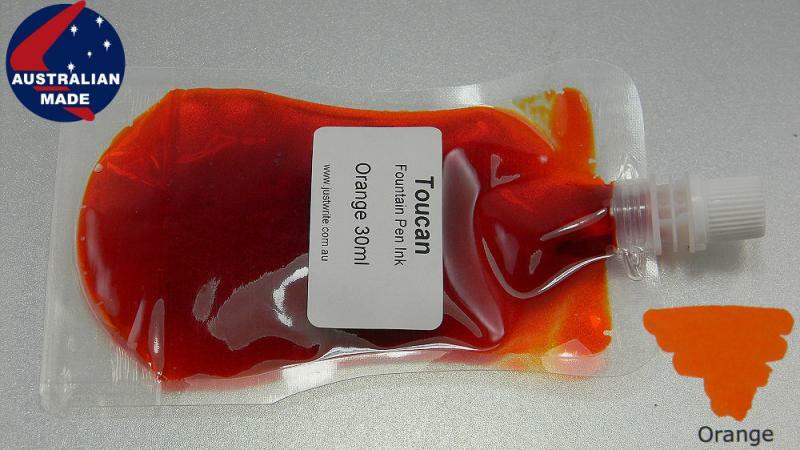 Maybe you can mix one up with the Toucan inks? Interestingly (perhaps) a friend of mine is kind of obessed with this ink. He picks up the occasional bottle on Ebay from time to time at anything up to $100 a bottle. I've never used it but I've seen it on paper and it IS an interesting ink. It seems to have a richness in colour and reflective qualities quite unlike most inks. I suspect it was a unique formula, most likely containing some ingredients not commonly used in fountain pen ink. We can only speculate though because we don't have access to the formula or even a list of ingredients. The MSDS is readily available though but there is only one interesting thing there. "Hazardous decomposition products may be released in fire situation." Unless this refers to the carbon oxides released when the diethylene glycol burns, or it contains toxic dyes, this ink must contain some other ingredient that breaks down in fire to produce these hazardous products. This ingredient or ingredients might be what made this ink so different. Australian gear at great prices. I thought it was a neat idea that you sell sets of every colour, including full bottles, I haven't seen that before, the only similar is that Diamine had special edition inks sold that way. Granted, I wouldn't personally go for it since there are so many colours that don't tempt me at all (including reds). Which is a good thing if I would ever visit Australia. 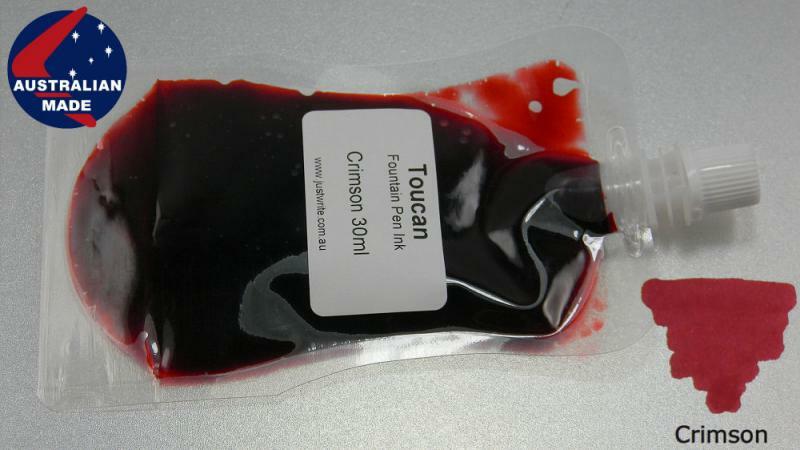 Imagining buying the pouch of crimson ink and getting spotted with it by a superstitious person. "Eek! A vampire! Gotta stake him!" Great idea and well done for producing something new here in OZ. Best of good fortune to you. Shall be delighted to try them. I also like that you have given the inks plain, descriptive names, rather than fanciful, but uninformative ones. I note too that Akkerman's number, as well as name, always helps identify the ink. May I suggest that, in helping people to choose ink, a pen-written sample of decent length, together with the swatch /smear, is very helpful. Few manufacturers bother to provide this, and it is, after all, the way the ink will finally be used and judged. Edited by beak, 06 November 2013 - 11:10. Just ordered all 14 colours in the 30ml variant, can't wait to try the ink out! Now just to find some small empty glass bottles to store them in!